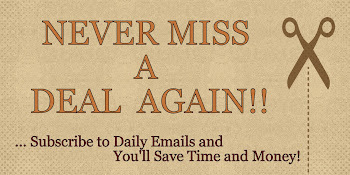 *LIMITED TIME! 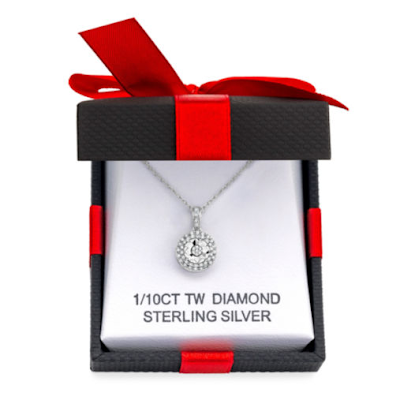 * Sterling Silver Halo Diamond Necklace - Only $19.99! Wow! 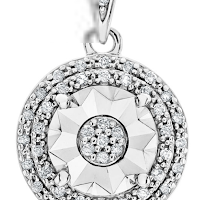 For a limited time, grab this Sterling Silver Halo Diamond Necklace from JCPenny.com for Only $19.99 (Was. $124.98).